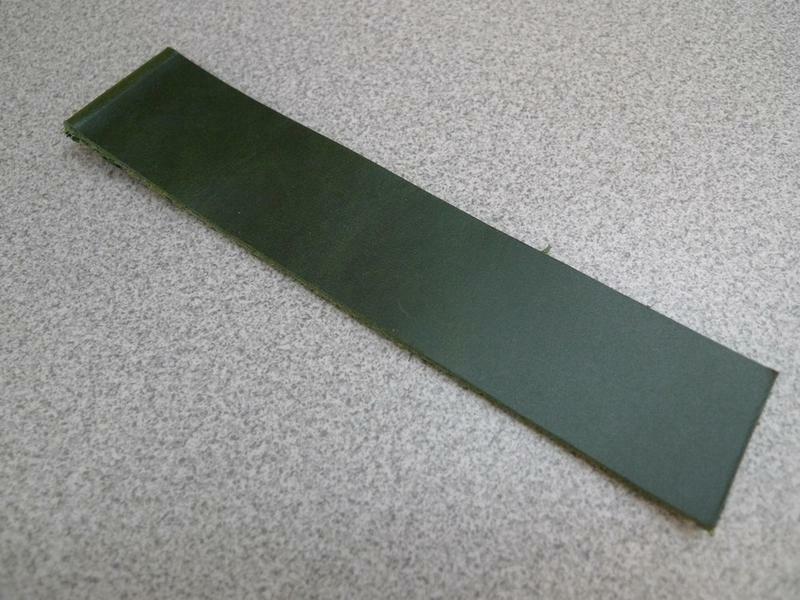 Not your typical question, but trying to figure out the what sort of green I need to match a leather for a watch strap once finished. Found a RGB color mix through a #1f2818 Color Hex code, but just want to see if someone agrees with the color match. I have dk. med. and lt. green colors. lt. and dk. blue and just red.